B.Wise Cabernet Society members have access to the best B. 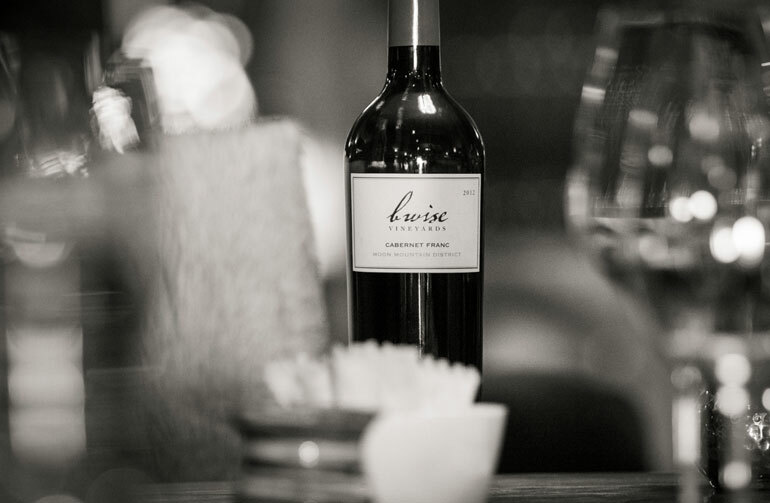 Wise Estate Cabernet Sauvignon that we produce, along with wine-club-only wines and library releases. Core wines featured in the Cabernet Society shipments are the B. Wise Moon Mountain District Cabernet and the B. Wise Napa Valley Cabernet.